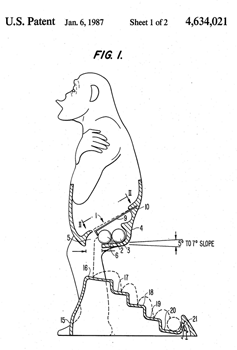 A release mechanism is disclosed for releasing an object such as a ball from a body under the force of gravity. A bimetallic element obstructs or opens an opening in the body for retaining or releasing the object depending upon the temperature of the bimetallic element. 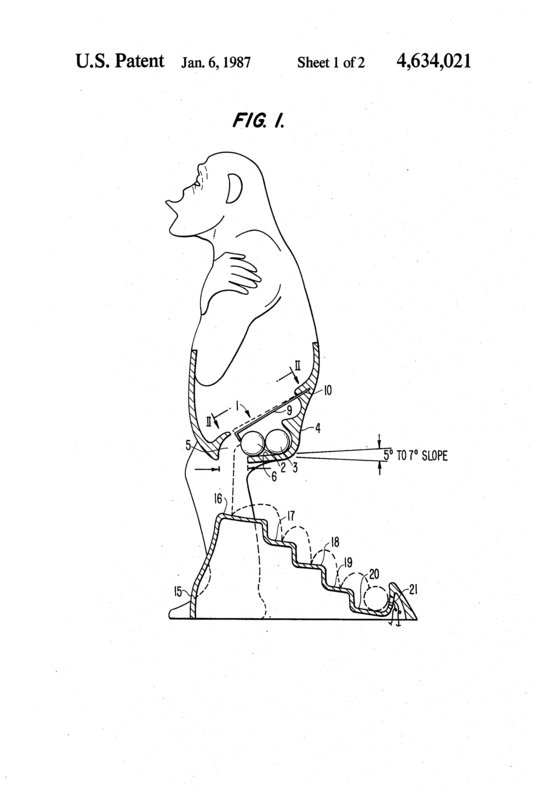 The release mechanism may be incorporated into a novelty "brass monkey" for "emasculating" the monkey when the temperature decreases to a predetermined temperature at which the balls in the "brass monkey" are permitted to drop to a base which is designed to produce an audible sound when struck by the balls.